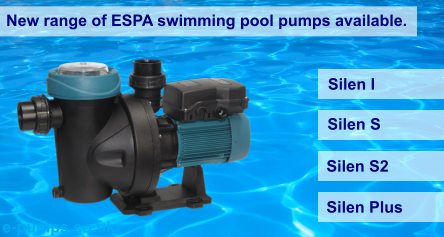 Here at E-pumps we will endeavour to offer you the right pump at the right price. However on occasion you may find a product that you need elsewhere at a lower price than what is shown on our website. Should this happen, please feel free to contact us by email or telephone and we will try our best to beat that price. You may also find a product elsewhere that we have not added to our website. 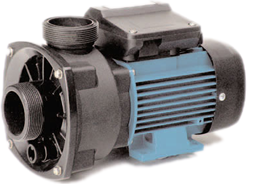 Although we are currently adding lots of new products, again please call us for a quotation.